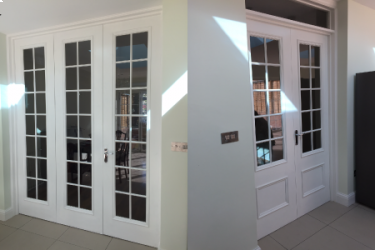 Internal Doors screens are an option for larger openings or open plan doorways, this includes a pair of glazed doors complete with a hardwood frame and panes of glass fitted in either side. 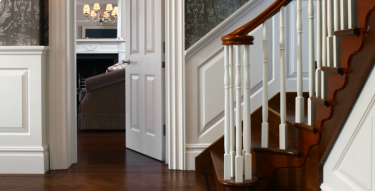 Door sidelites are an excellent option for those who wish to enhance the width of their exterior entryways. 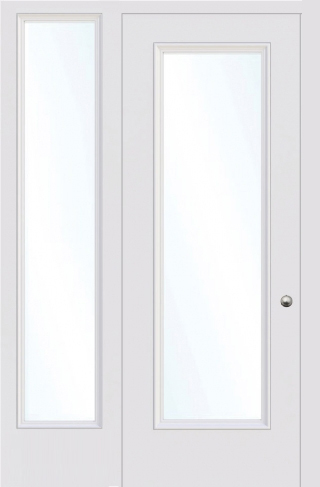 Sidelites come in a wide variety of widths, styles, with and without wrought iron detailing over glass This option can be done in a FD30, and non-fire rated options. 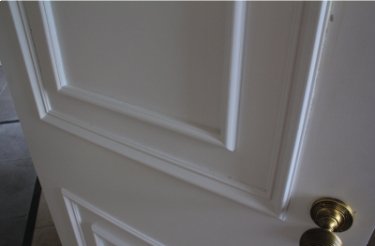 As this is a bespoke build a variety of moulds can be used from our range. Pricing varies depending on specification and sizing, please inquire and a member of our team will be at hand to help through the design process.